Distribution has a big impact on a product or service’s ecological footprint. Optimisation of distribution systems and transport infrastructure, reusable packaging and reduced package waste make a big difference. Aim for a full-circle supply chain. Improved logistical transportation, hauling of goods between vendor and purchaser with the lowest possible impact on the ecological and social environment. This includes the whole distribution process from storage, order processing and picking, packaging, improved vehicle loadings to delivery to the customer or purchaser and taking back packaging. By local manufacturing and distribution, the distance that products travel can be reduced. Localise sustainable supply chains, shifting from roads to rail or from air to sea. Optimise vehicle loads and implement intelligent transportation management systems. Consider cleaner, energy-efficient and flexible transportation modes. Use near zero emission trucks, electronic cars, drones and autonomous cars. Emphasise green marketing to generate and increase sustainable purchasing. Differentiate your business, point out your stand – “Sustainability is quality that gives your customers a better experience”, use story-telling. 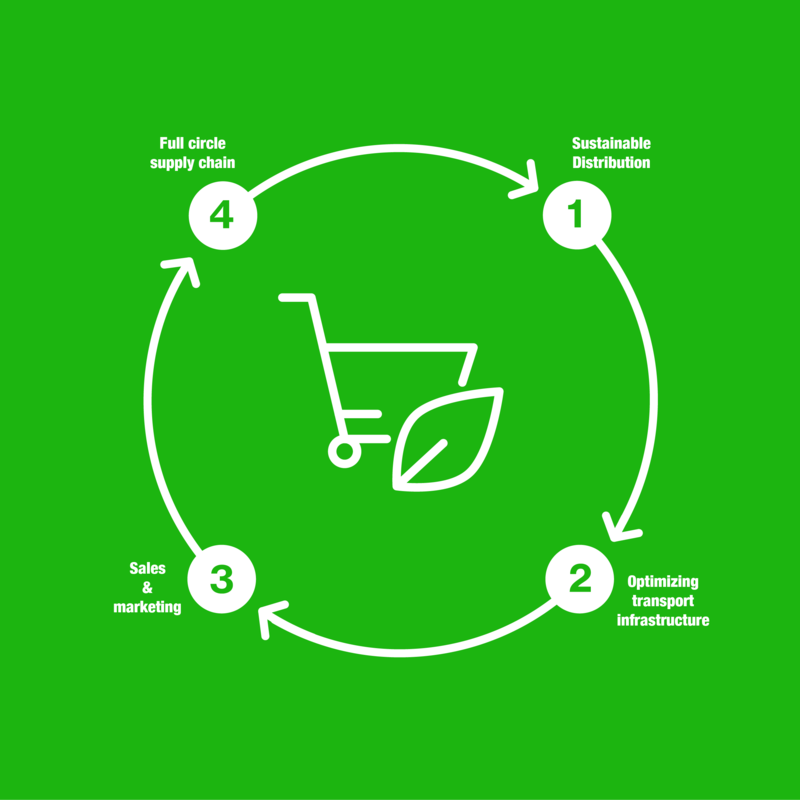 Sustainable retail and point of sales. Collaboration within the supply chain is critical – both up- and downstream. Think about the whole supply chain, value chains and new business models. Reverse logistics reclaim used packaging as well as unsold and end-of-life products that must be disposed of in order to make materials and components available for recycling or reuse. What kind of packaging is needed? Understand the needs of your customers; sales, transportation, the whole supply chain. Take function and brand into account. 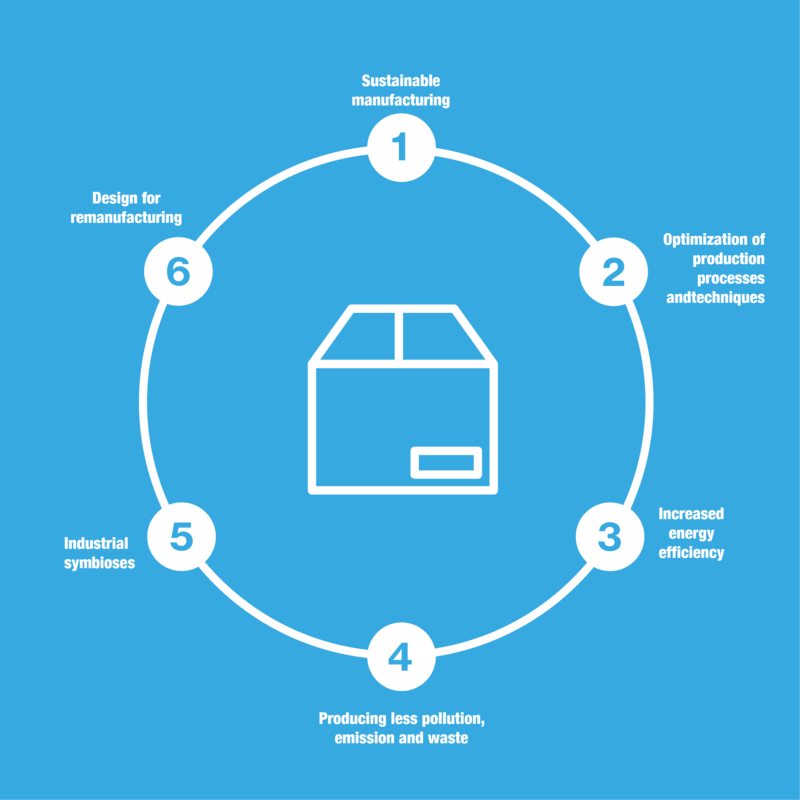 Reduce, minimise and optimise packaging materials. Reduce packaging waste, use recyclable lightweight materials, biodegradable, compostable materials and renewable resources. Avoid mixed or composite materials and check material contamination (toxicity).  Remove – eliminate unnecessary packaging, extra boxes or layers. Does the product need primary, secondary and transportation packaging? Reduce use of material, weight, size and dimensions. Use materials over and over when economically feasible, re-use packaging. Can the same package be used with other products? Make packaging functional and valuable for additional use, for example storing accessories and parts. New emerging materials and technologies. Functional and smart packaging, for example IoT (Internet of Things) trackable. Re-use packaging. Recover and recycle materials, energy recovery. Packaging can be folded together to save space.